The Southeast Asian nation has attracted a growing number of well-to-do high stakes gamblers with deep pockets during China’s strike against corruption. With the slowing economy, gambling revenue has been plummeting and many foreign companies are now focusing interest on the Philippines. Macau Resources Group and USA based Sino-American Gaming Investment Group recently announced their interest in the building of two casino resorts outside Metro Manila. They proposed an investment as much as $1 billion to construct these large scale casino resorts, one on the popular tourist island of Cebu, and one on the island of Napayawan near a prospective airport. It is reported that Sino-American Gaming has also planned to bring its Banyan Tree Group hotel chain to the Philippines to become part of the prospective casino development, and there are talks of recruiting the Marriott hotel group to finalize this part of the project. Sino-American also plans to utilize an unnamed Las Vegas company to provide entertainment. If all goes well the Philippines will have secured another global casino operator, which will give them another one-up in the flourishing gambling market. Vice president Francis Hernando of gaming licensing and development at PAGCOR, the Philippine Amusement and Gaming Corporation, was quoted a in Reuters article saying the chances of securing a casino license outside of metro Manila would be much higher that in Manila. 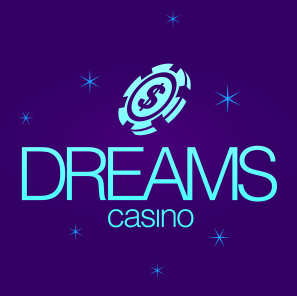 Metro Manila is now well established with many casinos and resorts including the newest, City of Dreams Manila. The SM Group, which was founded by Henry Sy and already owns in part City of Dreams Manila, has already mentioned Cebu as the site of future expansion of its gaming business. More integrated casino resorts are set to open in the coming years with hopes of cashing in on the growing Philippine economy. Caesars Entertainment Corporation has also stepped forward and shown interest in entering the Philippine casino market. Because of the decline in gaming revenue in Macau, many mid sized markets like the Philippines have benefited as Chinese gamblers look for new casino destinations with fewer regulations. 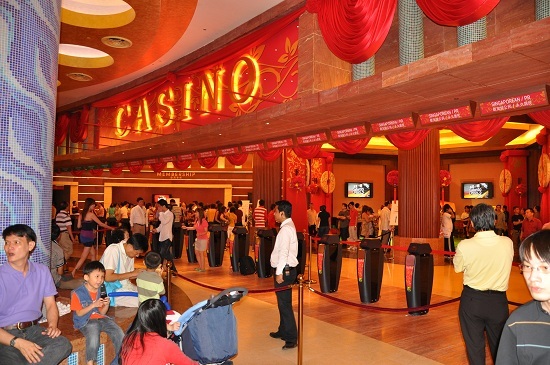 2014 has proven great growth as the casino market in the Philippines grew 16%. 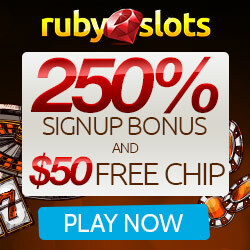 This entry was posted in Articles, News by bestfreecasinochips. Bookmark the permalink.